Sometimes distinguishing between furry cuteness and pure destruction is not an easy task. In fact, many of the animals kingdom's cutest critters also happen to be its most prolific killers. 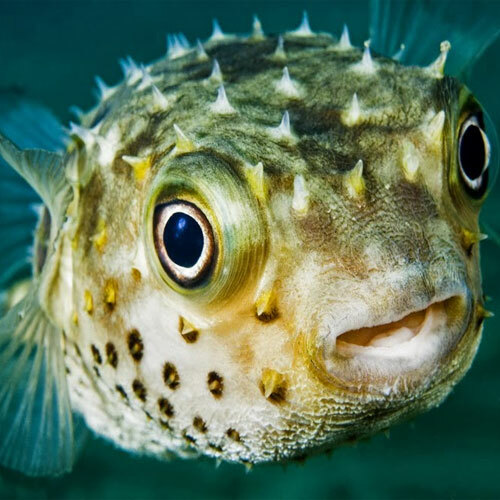 You think that cute little puffer fish is adorable! Here are the list of seven top most horrible animals in the world. This is one of the most deadly animals inhabiting the ocean. They are deceptively cute, but quite dangerous. When threatened, they puff out their protruding spines. The venom from their spines can paralyze you, causing you to stop breathing, resulting in death.